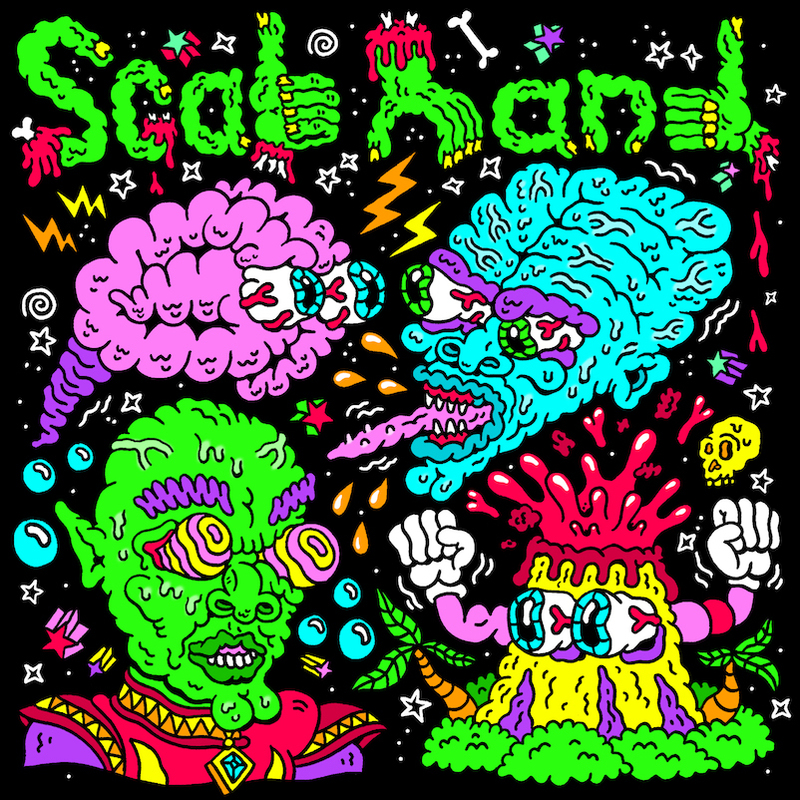 Scab Hand's first release from their upcoming EP is suitably shouty and riffy, but also full of unexpected George of The Jungle rumbling drums. 'Hypnotise' is really catchy, scorchingly swung, and bodes well for the amphetamine paced energy levels of the new EP. 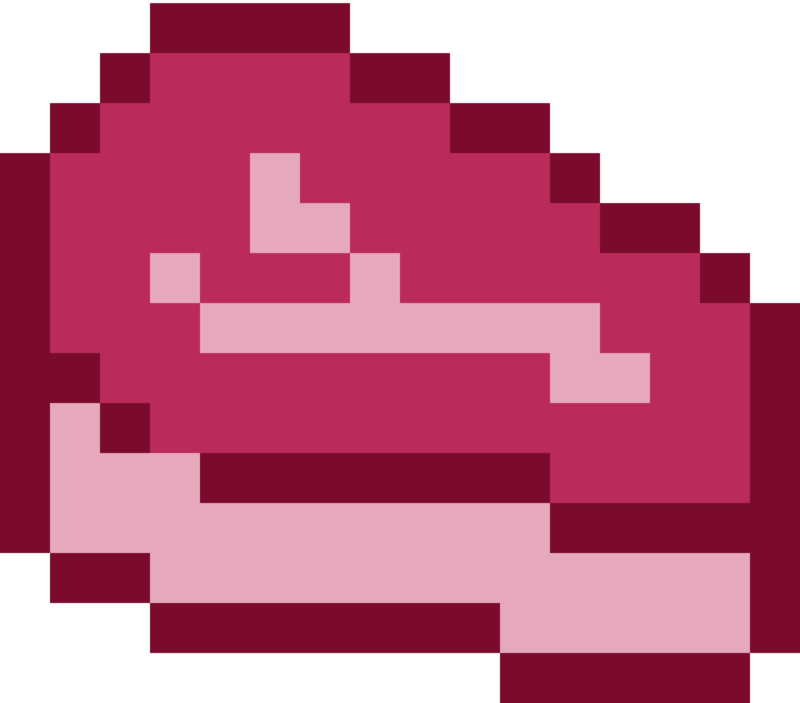 If you don't already know, Scab Hand straddle London and Brighton, and are made up of former members of Love Buzzard and The Eighties Matchbox B-Line Disaster. Their eponymous EP will be out 03/11/17 through 1-2-3-4 Records, and will be available for the usual download and the unusual limited edition cassette, to boot. Produced by their good friend and rock n roll legend Marc R Norris, you can hear the sweat on this small, but perfectly formed, collection of psych punk tracks.